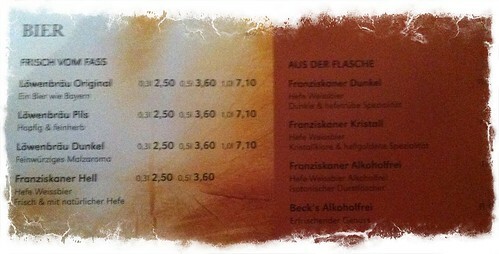 A little piece of Bavaria in Hannover. 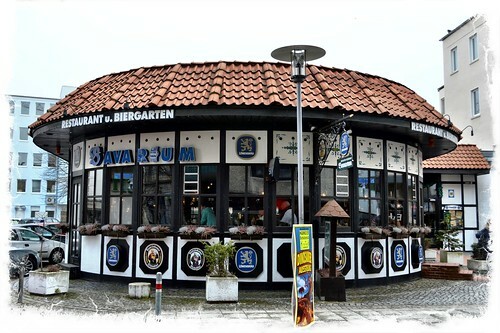 Bavarium is a big bar/restaurant in the centre of Hannover. 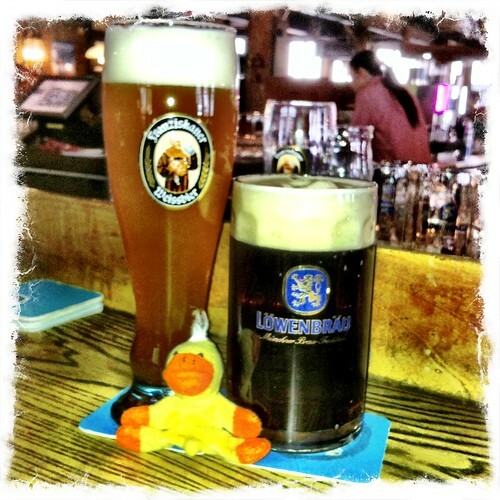 They only sell Frankiskaner and Lowenbrau beer on tap, but they are both drinkable. The food going past me has I sat at the bar looked good and it was packed with dinners, so a good sign. 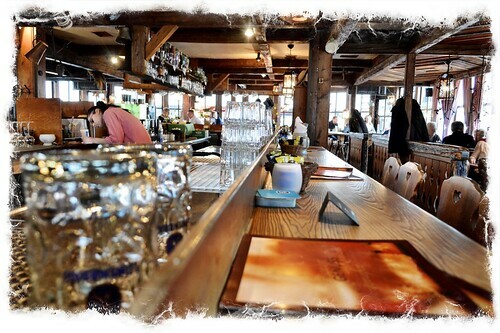 In fact I visited twice over the Easter weekend both both times Bavarium was packed with dinners and drinkers. There is a summer outside seating area at the rear and also a large covered and heated area for smokers. This entry was posted in Uncategorized on March 18, 2014 by Richard.